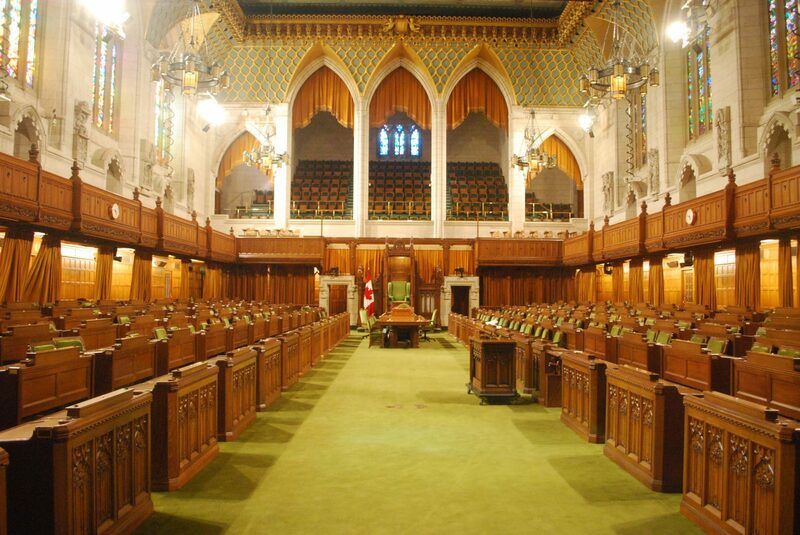 Hall of the House of Commons of the Canadian Parliament. Photo courtesy of Concierge.2C/CC BY-SA 3.0. 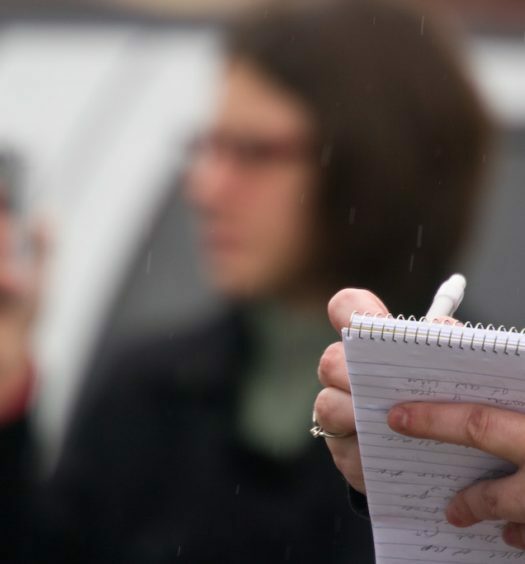 Canada has a new law that offers significantly enhanced protections to reporters’ confidential sources and recognizes the societal value in protecting the journalist-source relationship. 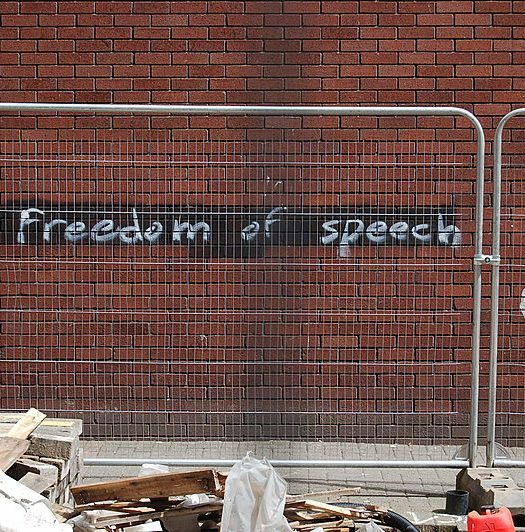 It’s hard to overstate the importance of the Journalistic Source Protection Act, which became law on Thursday, Oct. 19 after being approved unanimously by both the House of Commons and the Senate. This Act amends both the Criminal Code and the Canada Evidence Act in favour of giving considerably more weight to a journalist’s promise of confidentiality to a source. The public interest in the administration of justice outweighs the public interest in preserving the confidentiality of the journalistic source, with regard to the importance of the information to a central issue, freedom of the press and the impact of disclosure on the source and journalist. It’s not just that the burden of proof rests with the police — it’s also a question of who will decide whether the police have successfully made out the case. “It’s an exceptional warrant, and it really requires a judge of the superior court to make that determination,” she said. Other protections have now been built into the warrant application process. The journalist who may be faced with a warrant or production order need not personally appear to oppose the warrant. Instead, to ensure that arguments in favour of press freedom are given due weight, the judge can appoint a “special advocate” to help decide the warrant issue. If police are successful in obtaining the warrant, the journalist is then given 10 days to argue that the information should not be disclosed because it identifies a journalistic source. Finally, even in cases where police are able to convince a judge to issue a warrant, the judge may impose conditions to protect the identity of the source. While this idea will become clearer through judicial interpretation over the coming months and years, freelancers and others who maintain a side hustle (or two, or three) to pay the rent may fall outside the law’s protection. But those tasked with drafting the new law were apparently concerned that, if they defined “journalist” too broadly, a shady organization would be able to use the law to protect its work from police scrutiny. The law will undoubtedly make it easier for investigative journalists to do their work, but protecting journalists is not its primary purpose. Ultimately, it is the confidential source who is protected here. Senator Claude Carignan, the Conservative senator who proposed the private member’s bill in October, 2016, says the new law will allow whistleblowers more confidence when they take the risk of revealing vital information about matters of public interest. So in the end, maybe the biggest winner is the ordinary Canadian, who gets an assist toward the goal of informed citizenship. Prof. Lisa Taylor teaches media law and ethics in the School of Journalism, Ryerson University. Media lawyers Brian MacLeod Rogers and Ryder Gilliland are adjunct professors at Ryerson.